Have you seen Black Panther? The first two acts have so many similarities with many popular Bond tropes. While many actors have been considered for the role of James Bond, there was one who was actually contracted to play the role, but never did. Star Wars and James Bond are two of the most famous and long-lived franchises in film history. Hollywood, or Pinewood Studios for that matter, is a small place… so where have the two franchises crossed paths through the years? Q – MI6’s Quartermaster – knows just what Bond needs for every mission. He equips 007 with gadgets, weapons, and vehicles for his missions. Through all the Bond films, there have only been four actors to play the role of Q, and Tim tell you all about them. 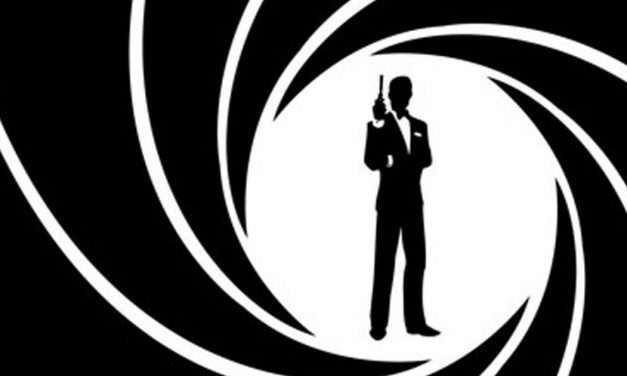 About Bond: Episode 4 – Who is Your Favorite Bond? Tim talks about each of the six actors that have portrayed James Bond. Who is your favorite? About Bond: Episode 2 – What Makes a Bond Film?